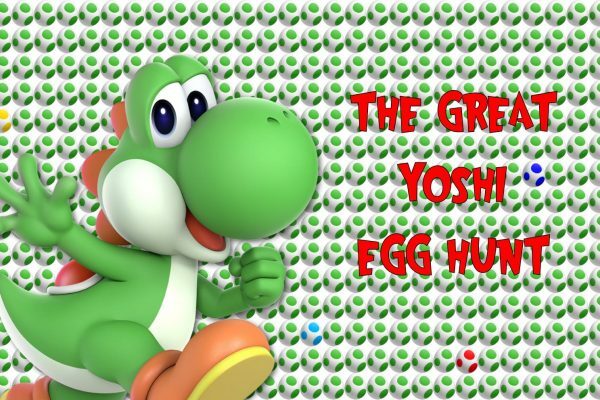 Nintendo North Wales: Yoshi’s Great Egg Hunt! 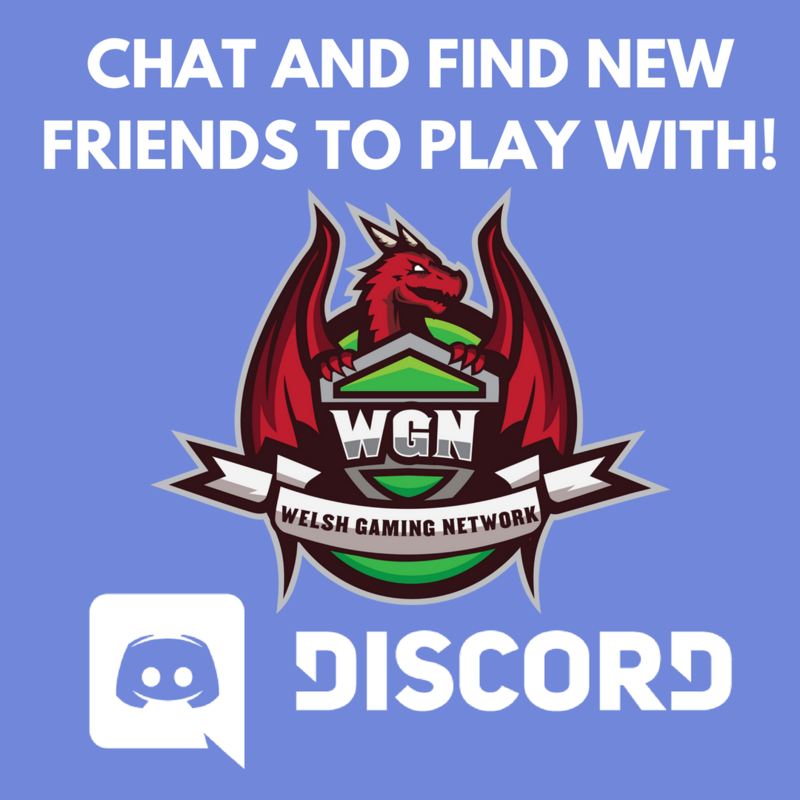 Come join in with official community group Nintendo North Wales and hunt for Yoshi's eggs 13th April 2019. 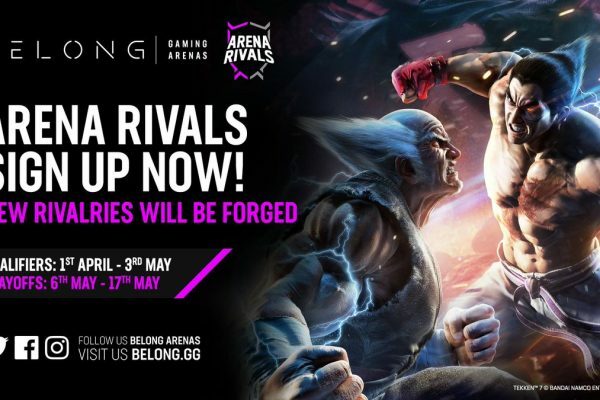 Sharpen your skills or take your first step into Esports with Belong Arena Rivals. 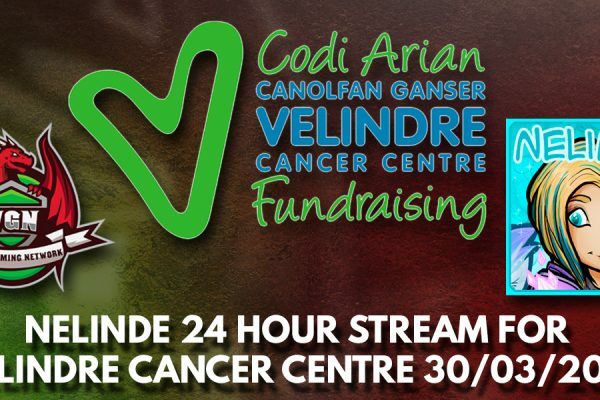 Join WGN Staff member Nelinde as she live streams for 24hours for Velindre! 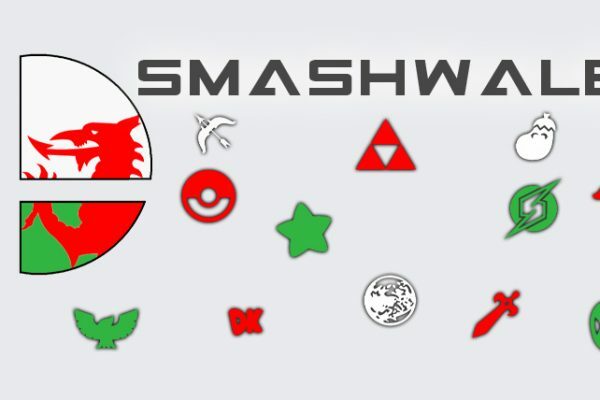 Cardiff's Smash Bros scene is booming, meet Koopa Keep and SmashWales keeping the competitive fighting scene alive! 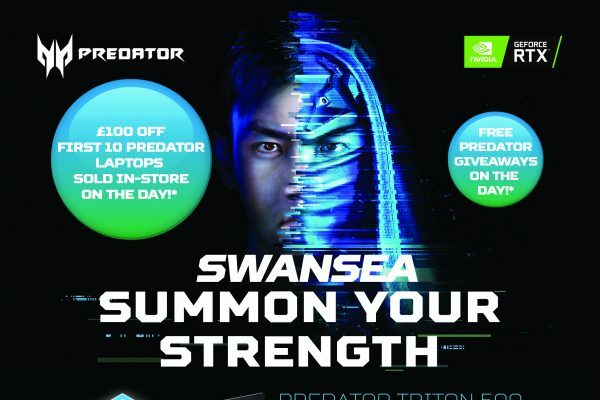 Come down to Swansea on the 23rd of March for your chance to meet FailRace, RageDarling and ReaperSteve and win a £3000 laptop courtesy of ACER! 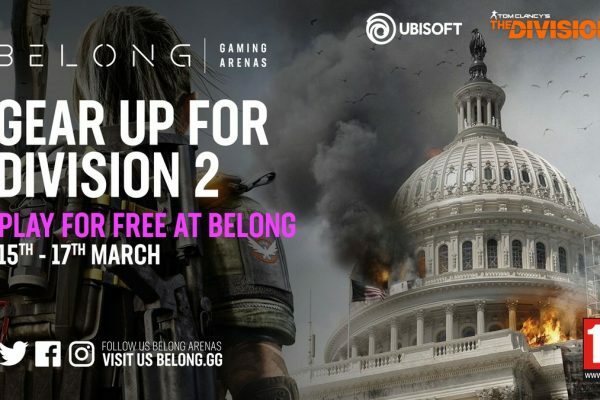 Join your local Tribe and squad up to experience The Division 2 for free in our arenas between the 15th and 17th March to be entered into our prizedraw to win a copy of the game! 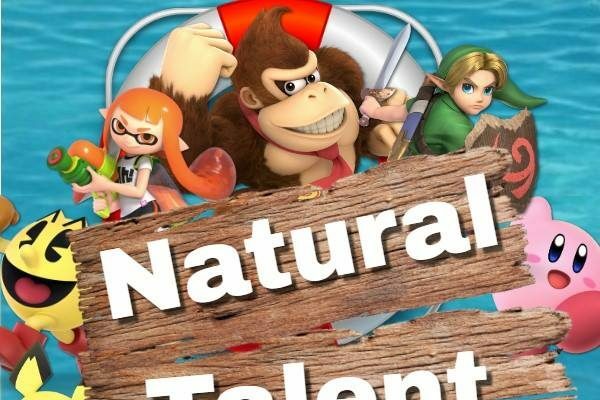 Nintendo North Wales presents the regional championship qualifiers for the Super Smash Bros. 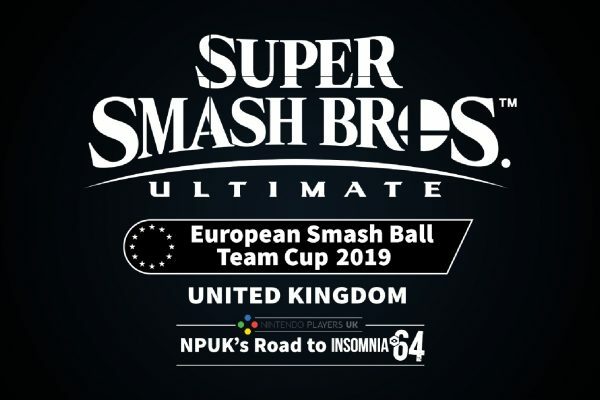 Ultimate: Team Smash Ball Cup, take your chances and go on to the European finals!! 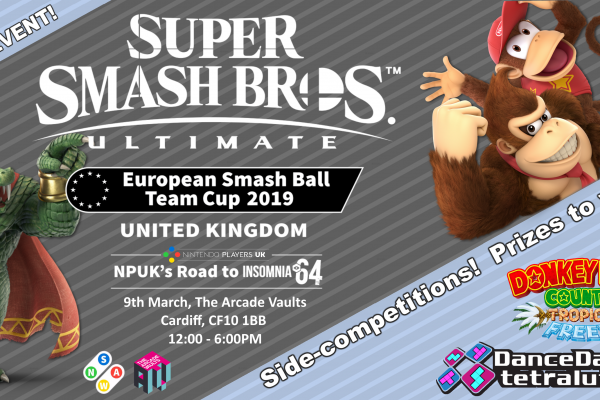 Nintendo South Wales & The Arcade Vaults present the regional championship qualifiers for Super Smash Bros. Ultimate: Smash Ball Cup, take your chances and go on to the European finals!! That's right! We're bringing back CS:GO Wingman duos tournament for another round! 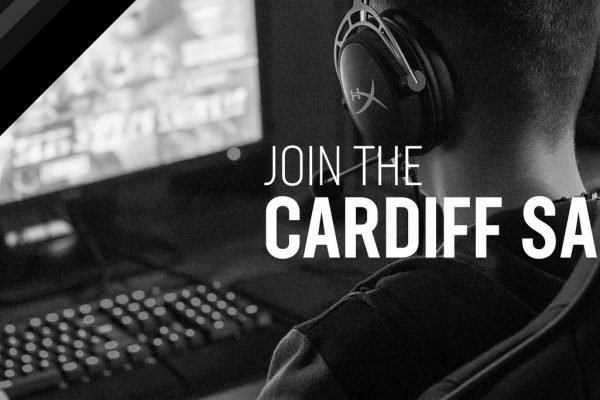 Starting on February 22nd, we are looking for duos to represent the Saints!